One thing users want is to get a daily email summarizing all the issues currently being looked after by this team, so that they can be sure that someone is looking into their problems. The trick is it is not always easy to take the time to write a nice and polished email when one feels completely overwhelmed by urgent stuff to do. 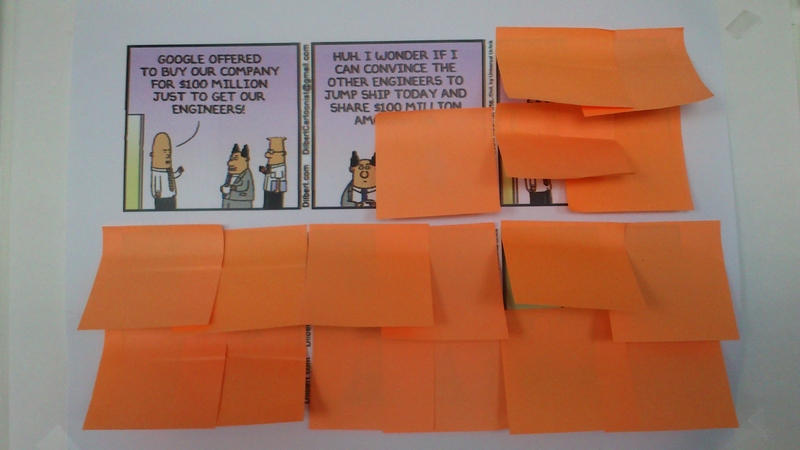 PS : We also set up a Kanban board with WIP limits in order to avoid the issues beforehand.